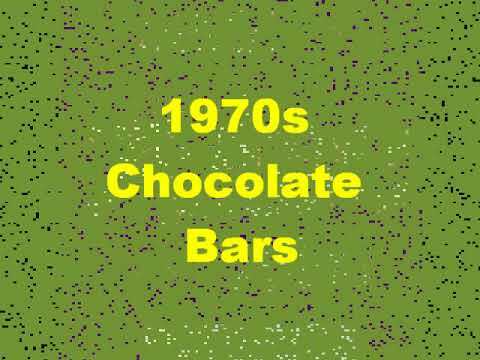 Swisskit Bars - Do You Remember? In the 70s, the ad for Swisskit chocolate bars had the slogan, 'Don't risk it for a Swisskit'. It featured a man skiing down a slope and then (surprise, surprise!) crashing into a tree. Do You Remember Swisskit Bars? I was about to make the same comment that Boudicca12 made, it was "I'll risk it for a Swisskit"
Noone I speak to remembers this advert. Was it not "would you risk it for a swisskit?" Also did it not become a dime bar? May I correct you, it was actually, "I'll risk it for a Swisskit" implying the bar was that good. It was too! I really miss it since its demise and think now would be a good time to reintroduce one of the healthier snack options ever offered. No it wasn't, it was actually, " would you risk it for a Swisskit"